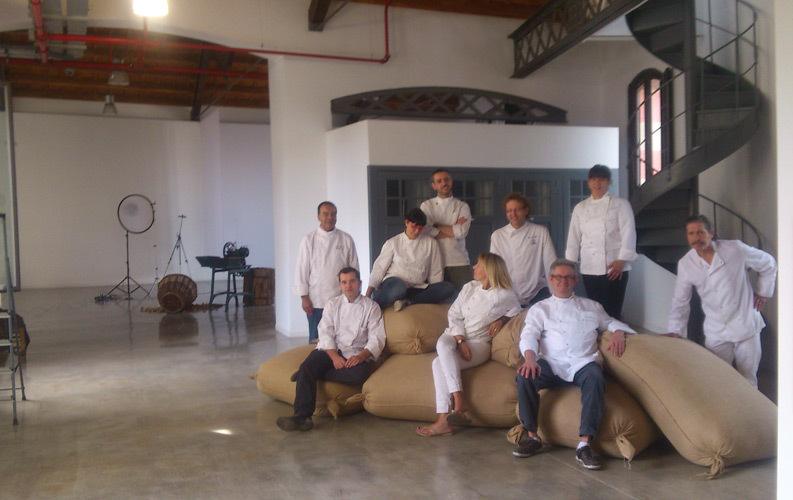 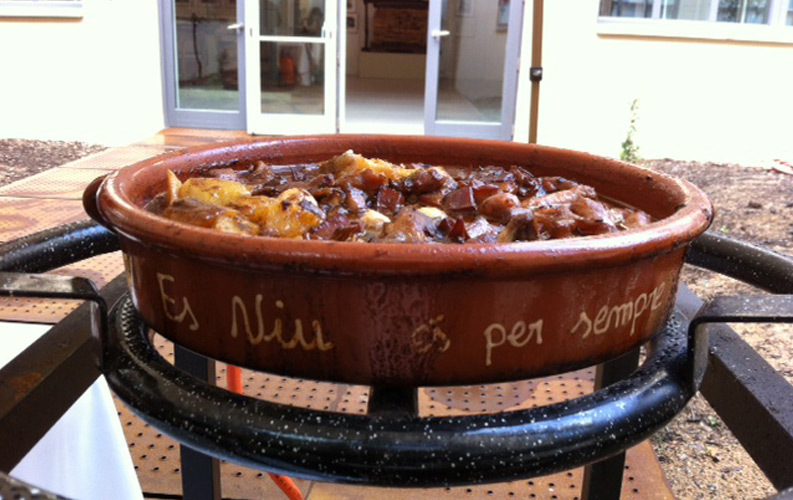 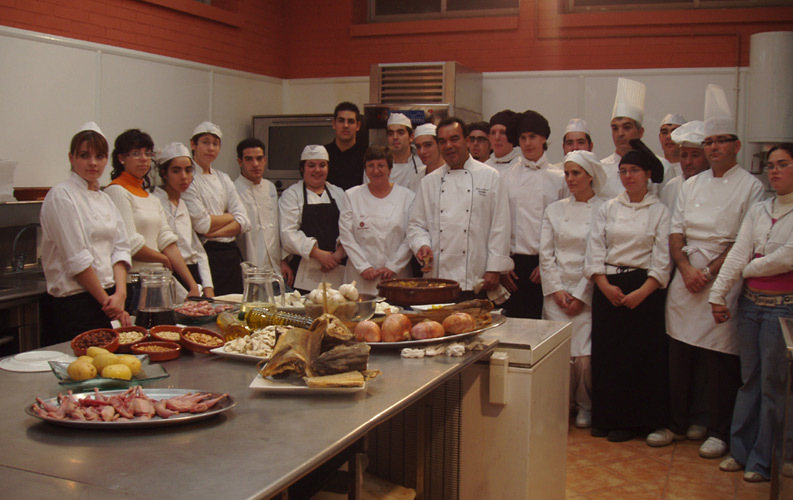 The aim of the meetings is to present this traditional dish from Palafrugell. 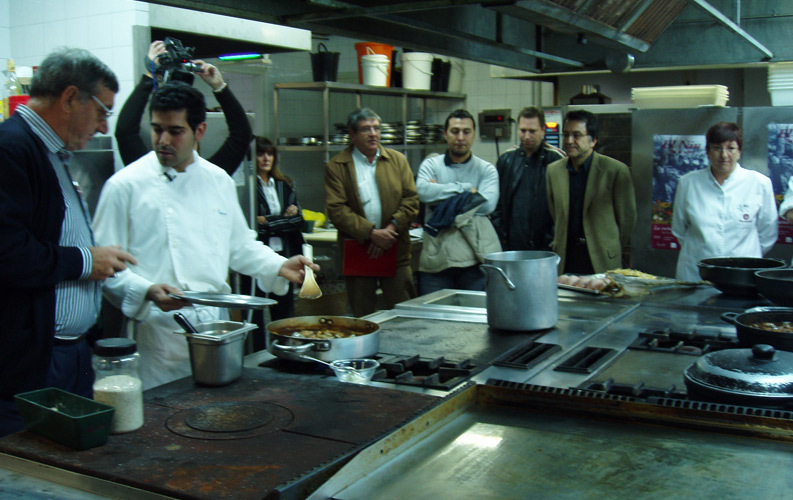 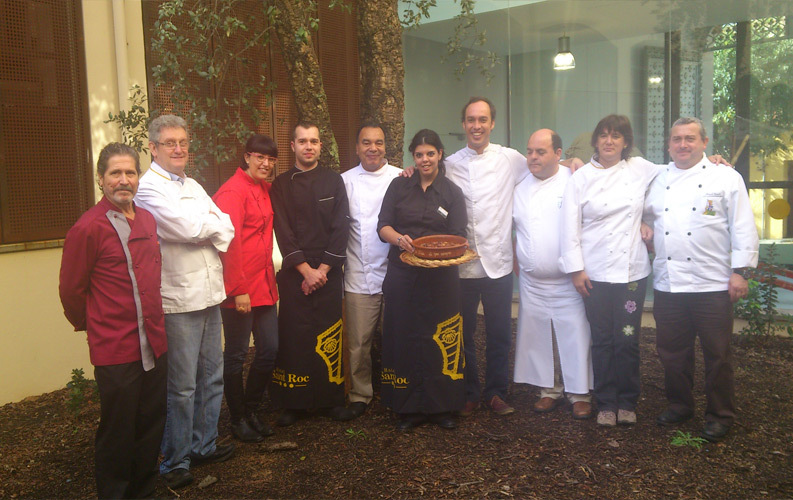 These are gastronomic meetings in which different restaurants in Palafrugell offer the chance to try one of the most emblematic local dishes, “Es niu”. 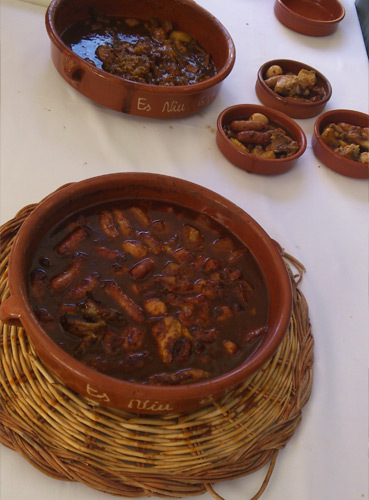 The aim of the meetings is to present this traditional dish from Palafrugell, whose long preparation means that it is not usually found on the restaurant menus and has to be ordered expressly.